We are proud of our media team as we strive to make your experience a positive and memorable one. 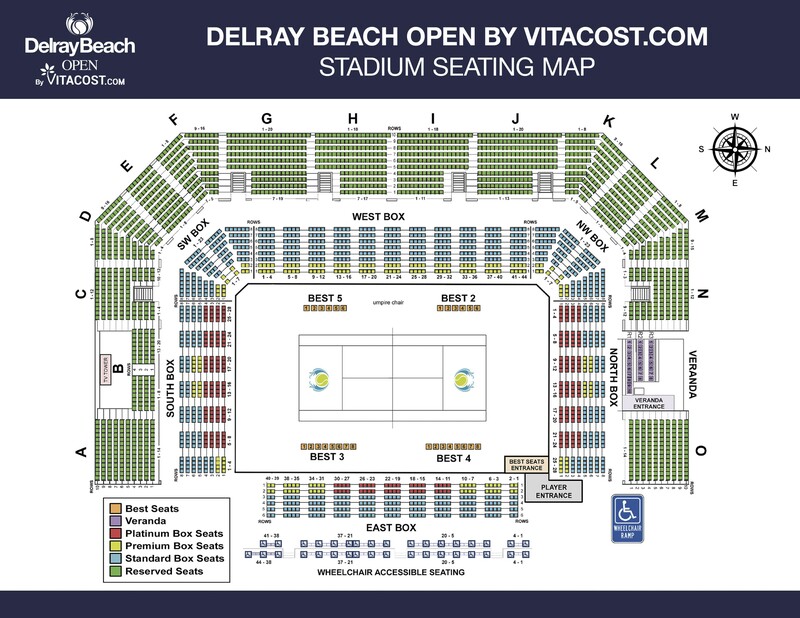 We look forward to having you on our site at the Delray Beach Stadium & Tennis Center – whether for one session or all 10 days. 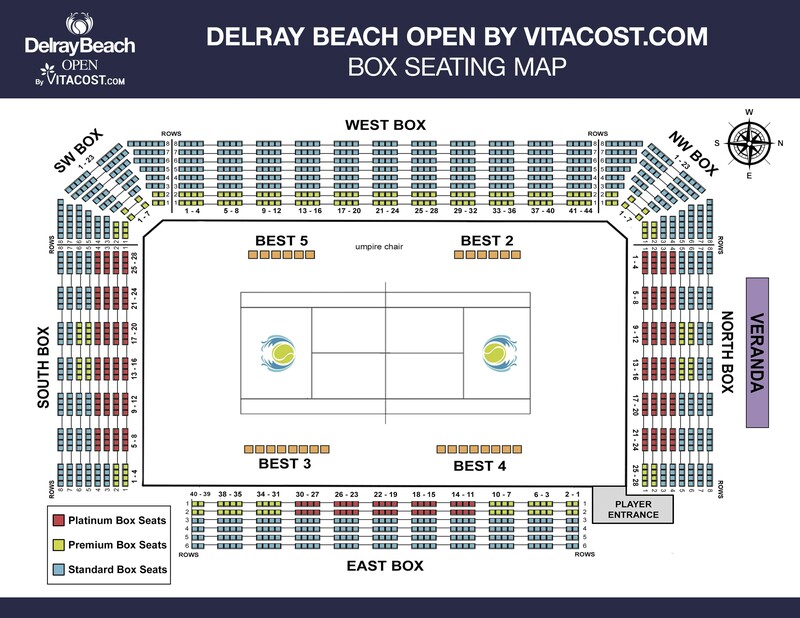 All requests for Delray Beach Open by VITACOST.com media credentials should be be made via our on-line credentialing system. The 2019 media credential site will open on Monday, January 7, 2019 and can be accessed by CLICKING HERE. 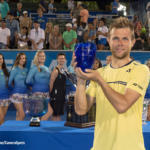 Only working members of the media will be approved for media credentials, and the tournament does not credential freelance photographers without a letter of purpose from an accredited media agency. Only one application should be completed by each media outlet. We cannot guarantee working space for those who do not submit a credential application by the deadline. The deadline for submitting credential applications is Tuesday, February 5, 2019, @ 5 p.m. EST. Please be prepared to submit a jpg photo for each member of your media agency who is applying for credentials. All media-related correspondence should be sent to Media Director Natalie Mikolich @ natalie@yellowtennisball.com.